In today's episode, I answer listener question from Daw Chih about over-execution. Today's episode is brought to you by Linode. Linode Provides superfast SSD based Linux servers in the cloud starting at $5 a month. 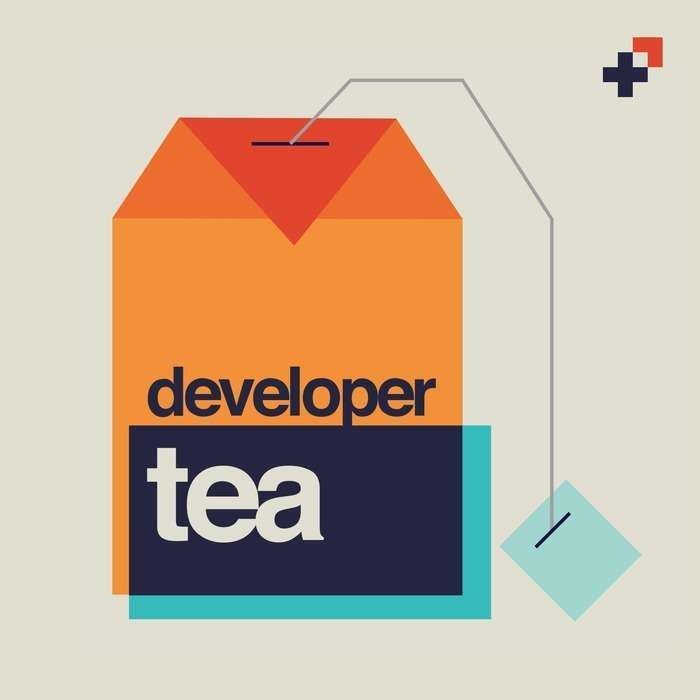 Linode is offering Developer Tea listeners $20 worth of credit if you use the code DEVELOPERTEA2017 at checkout. Head over to spec.fm/linode to learn more about what Linode has to offer to Developer Tea listeners .